Photographers on the go need a USB flash drive that can keep up with them. Our Sonic 3.0 custom drive can keep pace with the best! This super-fast flash drive comes with high-speed, state of the art USB 3.0 technology that makes it significantly faster than 2.0 drives! It comes with a removable cap and an LED indicator light. Great to use as a promotional piece or to deliver photos to clients! Customize this speedy drive with your name or logo to turn it into a powerful presentation piece. 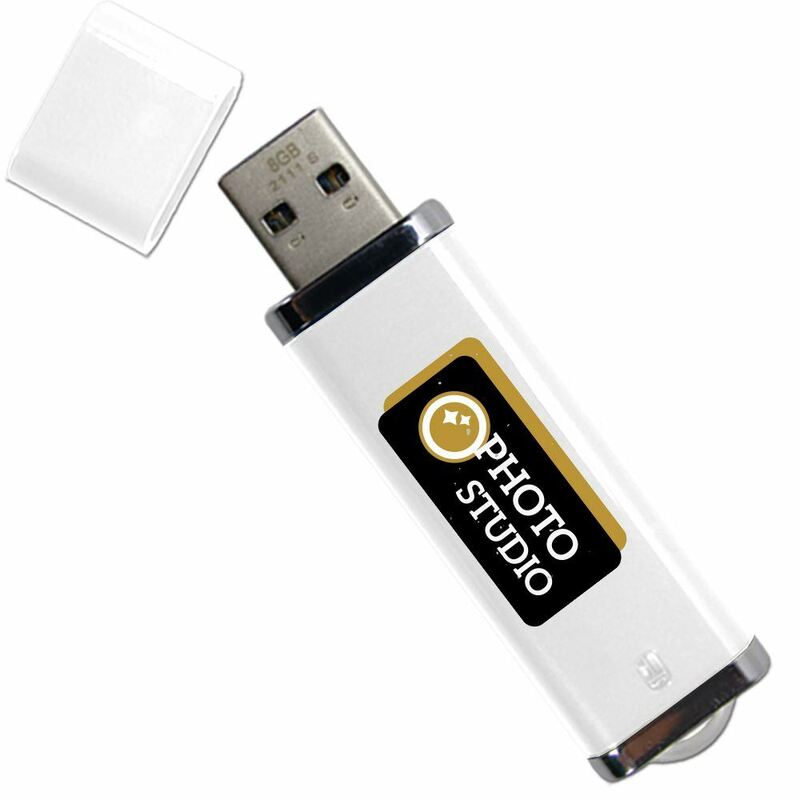 Accelerate your brand, photographers, with our Sonic 3.0 custom USB drive! 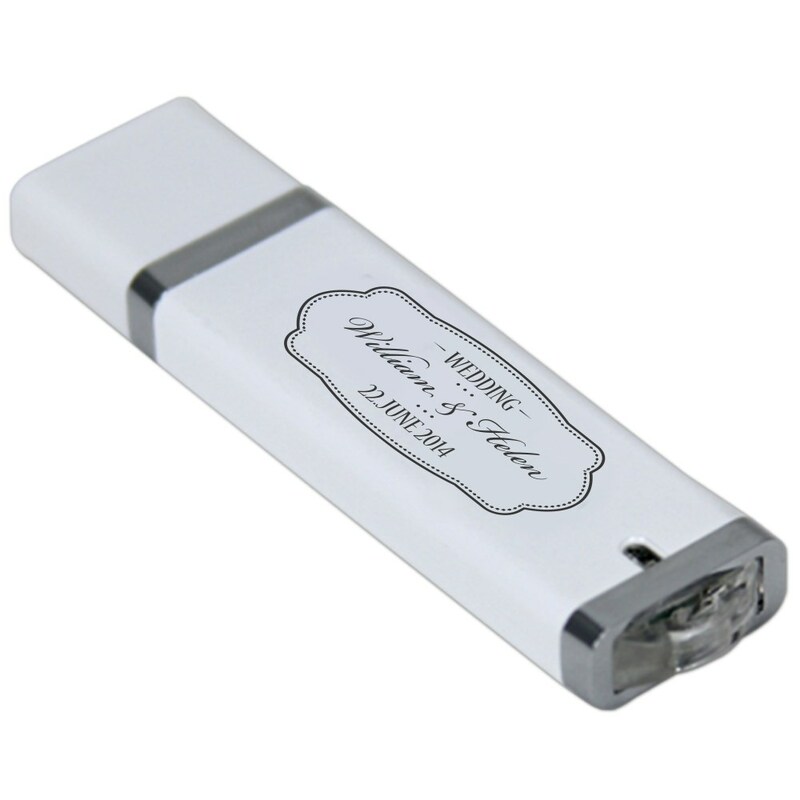 This state of the art, super-fast flash drive is made out of sturdy plastic and comes with a removable cap. It features top of the line USB 3.0 technology. USB 3.0 offers data transfer speeds that are considerably faster than their 2.0 counterparts. The Sonic 3.0 has a large data storage capacity, making it the perfect choice for backing up and transferring your most important photographs. After all, as a photographer, you want to help make memories, not lose them. You can customize the Sonic drive with your name or brand, turning it into a powerful promotional gift. A great calling card to hand out for wedding, family, corporate, senior, or journalist photographers.